It’s more than just dinner, it’s a dining experience. In the On-Site Culinary Solutions Test Kitchen in Blacksburg, Virginia, Chef Jud will teach you how to prep, plate, and pair recipes that wow guests! 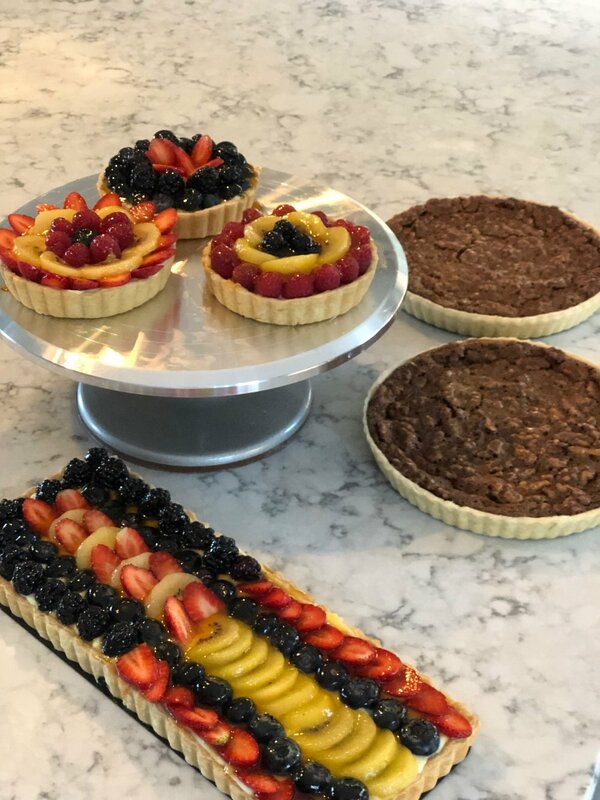 Now offering 7 classes that feature restaurant inspired dishes designed to cook at home, you’ll learn how to build elevated courses, from appetizer to dessert, using everyday ingredients. Cooking methods and classical technique is the backbone of a great culinary foundation. Chef Jud will demonstrate and teach you these essential techniques for preparing vegetables, meats, stocks, sauces as well as baking and pastry. We will begin our journey making a world tour of popular street foods. Vietnamese spring rolls, Thai Chicken Satay, and South American Empanadas. 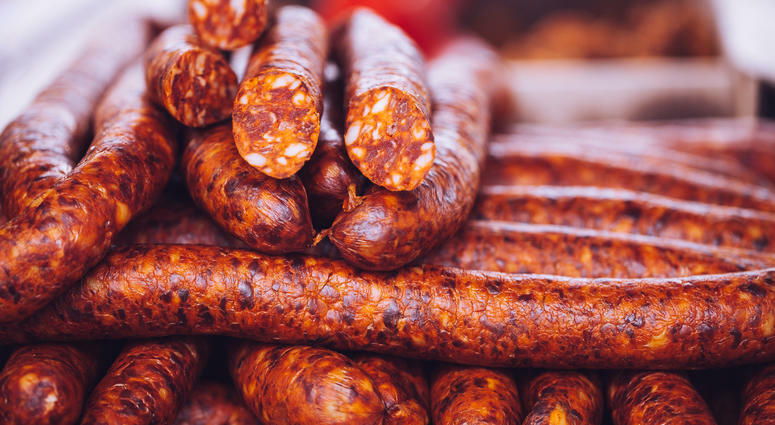 You will learn how to butcher, season, grind, stuff and smoke a variety of Sausages from the world, like Polish Kielbasa, Andouille, and Italian. Breaking down and filleting a whole fish to create an upscale appetizer and entrée. We will be making the classic Filet Wellington topped with Duxelle Mushrooms, Goose-Liver and wrapped in Puffed Pastry. Stocks and sauces from bones to include thickening and finishing techniques. We will be creating an upscale “Steak and Lobster” Dinner with Butter Poached whole Maine Lobster and Filet Mignon entrée. 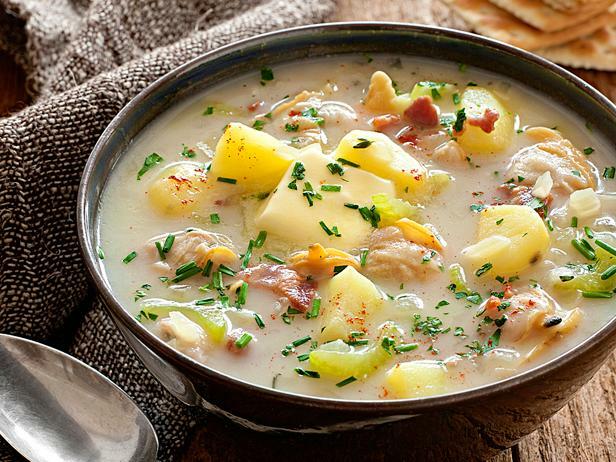 We will be working with Cream Soups, Clear-Broths, thickening and seasoning techniques. A Tour of Asian Curries from India, Thailand, and Vietnam. Naan Bread, Chutney, and Jasmine rice dishes. 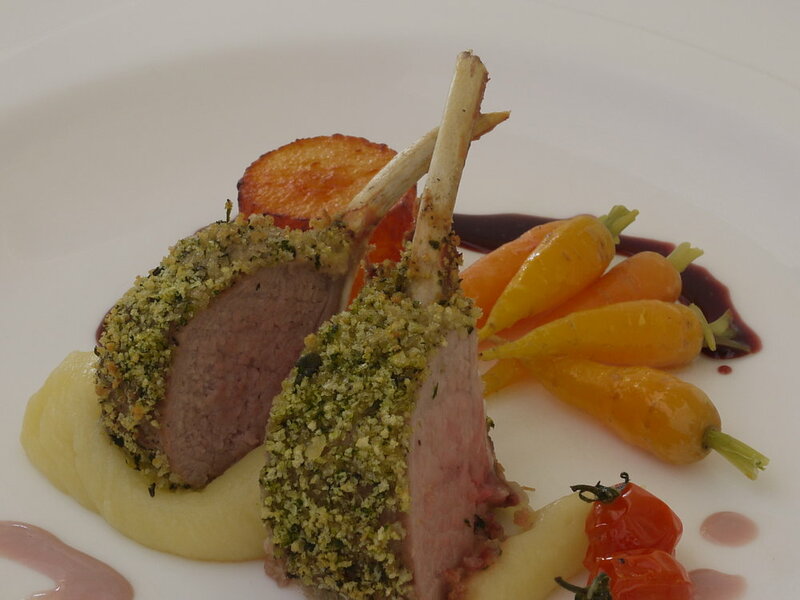 You will learn how to fabricate and French the Bones on a Rack of Lamb and to be able to create an Upscale Restaurant Dish complete with accompanied side dishes and sauce! Take a Class: Please fill out the form below and Chef Jud will contact you about upcoming dates. 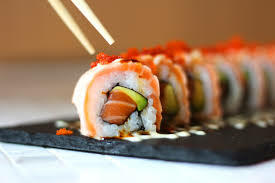 First you will learn about the Japanese tradition, and the ingredients used for Sushi. We will be making Maki, Nigiri, Sashimi, and Pickled Vegetables.